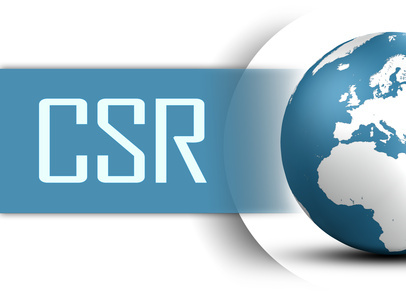 Modern management models include the element of the Corporate Social Responsibility. As TELIT Management we are building the valuable relations with the environment, because we think, that every institution, organization or the company cannot be efficient while disconnected to the environment, in which it functions, has its customers and gets their own human resources. CSR is essential for raising the innovation of our company but above all is attesting to us - both as about the company as well as about individuals, creating TELIT Management. Thanks to relations with surroundings, we can promote our values to which we as well as the environment around are tying fundamental weight. At the work and outside it we live in accordance with philosophy of the sustainable development. Caring about the natural environment, we are expressing worries about ourselves, others and future generations.